and what is best proccesor for my motherboard, for gamming..
and what is difference between i7 and xeon..? i find x5690 very cheap.. is x5690 better than i7 990x extreme?? i never overclock cpu and i really dont know how to do it..
can u tell me how can i overclock my cpu at x58sli3 motherboard. According to Passmark, W3690 Is best cpu for x58. It also has unlocked multiplier. X5690 is locked if I remember right. I would get the w3680, it is also multiplier and buss unlocked, wil OC the same and be a few $$$$ less. I have a w3690 and it's clocked at 4.5ghz. Even with a 1080ti it still does amazing. I love the x58 chip-set one of the best. i buy proccesor xeon x5690 and i buy gtx 980 4gb nvidia..
why my result for graphic is like this this ok or no? and one man tested some procesor see his resoult. 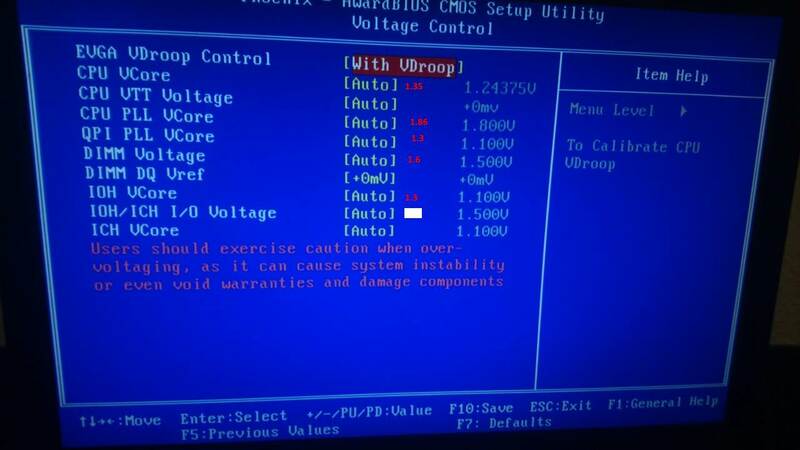 did you change anything in bios ? 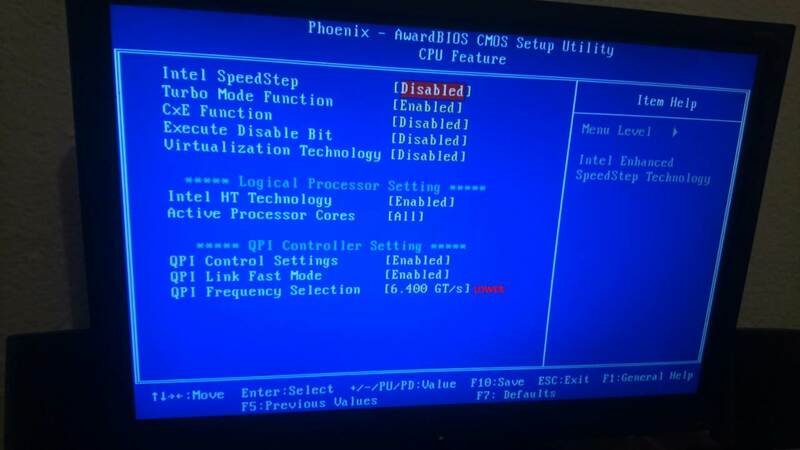 you can try reset the bios might bring the cpu in correct speed. cpu-z will show as the setting of the cpu. update your drivers,change your FSB now should be 133 make it 140 and see how it works. what is FSB and where i i will find it in bios? also what cpu cooler you have ? i have same as u..
same as me ?cpu cooler ?noctua ? sorry my english not good i have same cpu cooler like on ur profile "mods rigs" my is same like in picture what i posted. ok cause i can see the photo,its good cooler for overclocking.check the videos above and good luck. try increasing by 5 the FSB until you reach your goal,also keep an eye in the memory speed if your ram can handle the speed. use hwmonitor to monitor your temperatures while benchmarking and gaming.